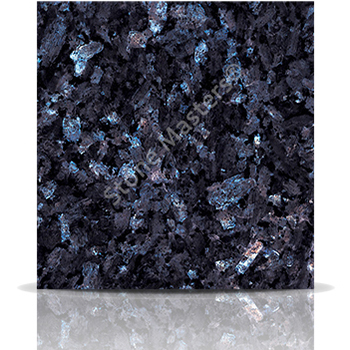 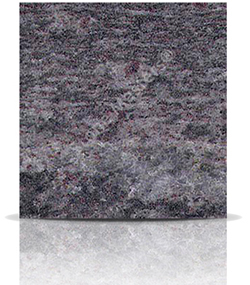 Volga Blue granite combines black, blue and grey with reflective bright blue flecks appearing intermittently to create this unique granite. 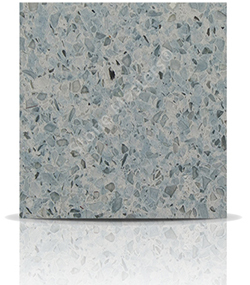 The reflective blue patches change as you walk across the material in a range from dark green to blue. 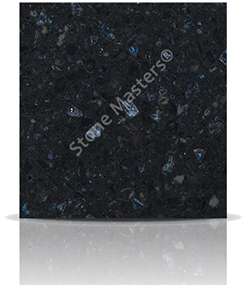 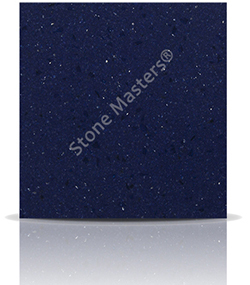 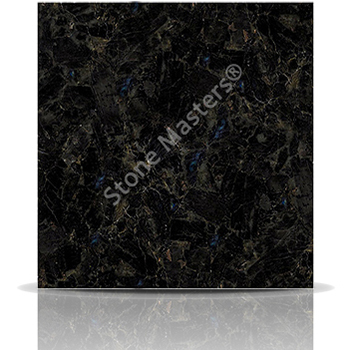 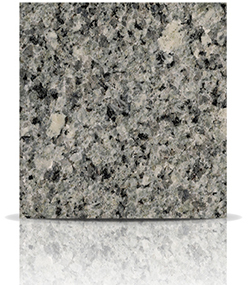 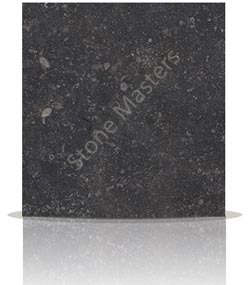 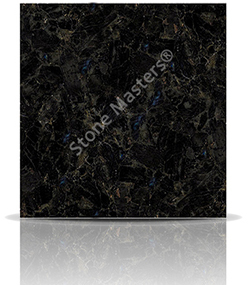 How much would a Granite Volga Blue kitchen cost?